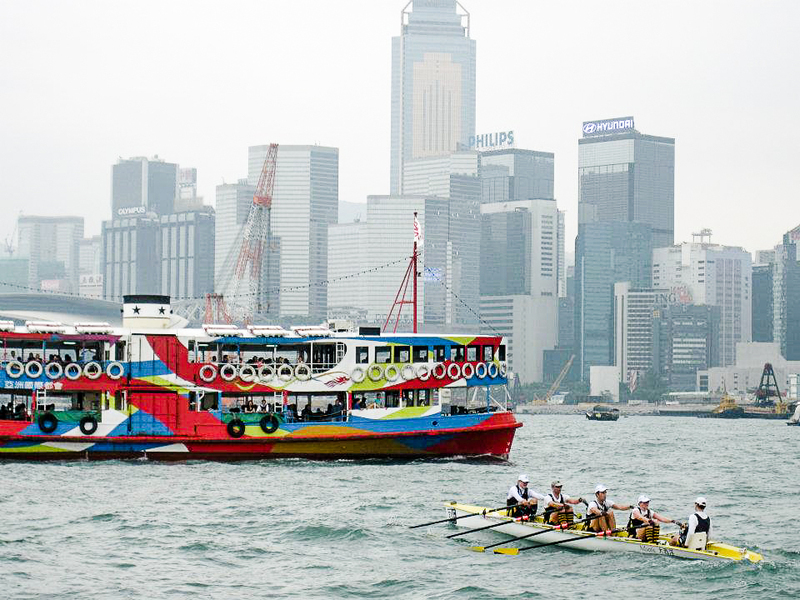 Hong Kong Coastal Rowing Championships is an annual event in which specifically designed coastal boats are raced. The course is a circular shape with buoys for the crews to navigate. It is often held along a beach. There are no lanes.